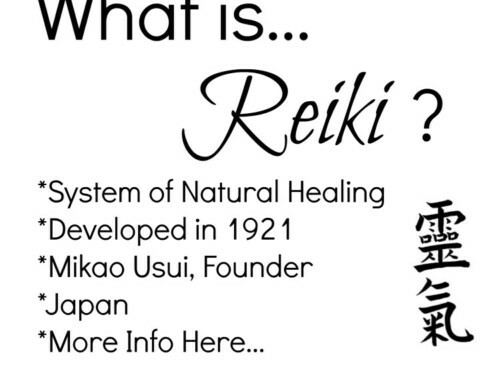 Over the years I have come to really value and understand the importance of why you should resit your Reiki classes. 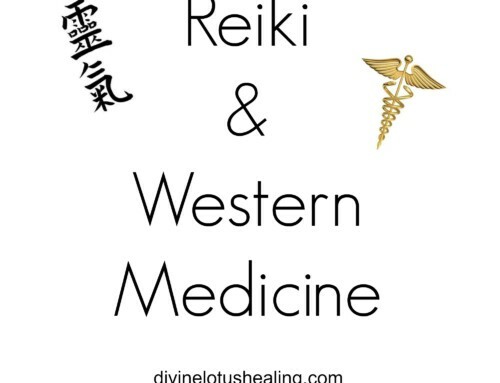 In my personal Reiki journey, each time I have re-sat a class I have discovered, deepened and broadened my own personal connection to Reiki as it flows through my life. I now encourage others who have taken classes with me over the years to do the same! Resitting a Reiki class is a great way to learn new information. I can remember the joy and excitement I felt during the first Reiki class I ever took. It was wonderful energy. It felt like I had arrived home. My teacher was amazing. And yet to be truthful – it was also overwhelming. The concepts being discussed during the class, the language being used, and the teaching of the hand placements was a lot to think about and integrate into my consciousness. While I learned the general concepts of the coursework, I’m sure that I missed small, nuanced information. 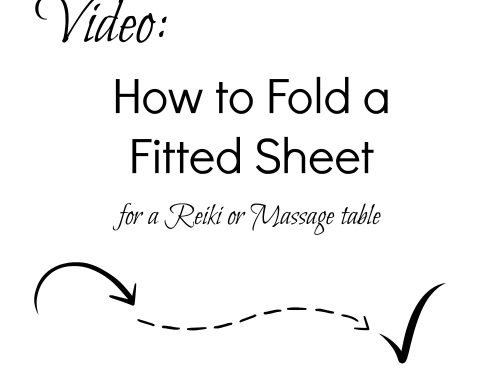 It wasn’t until years later when I got to resit a Reiki level one class that it felt like I was able to pay more attention to the small details of information that I missed the first time around. 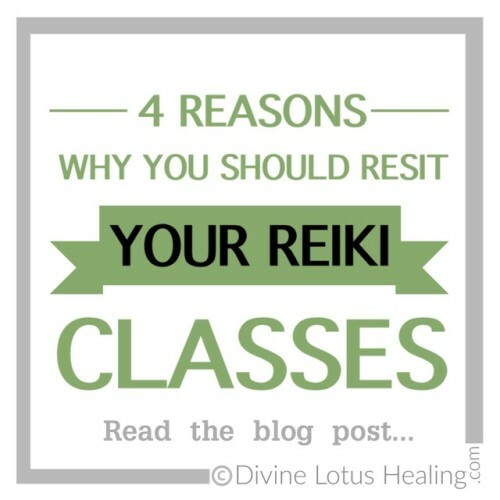 In another example, I’ve had class participants tell me directly that they would like to resit a Reiki class with me because it has been years since their last formal class training experience. 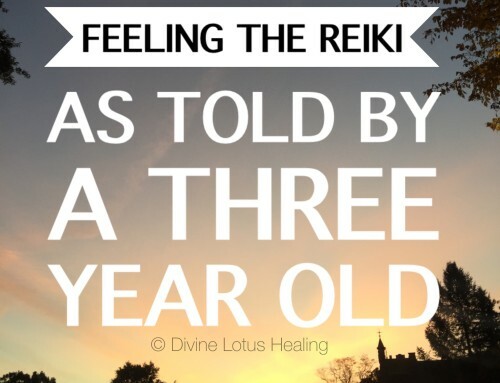 And, they feel as if taking a new class with a (sometimes familiar, sometimes new) teacher will give them the confidence boost they feel they need in their journey with their Reiki experiences. 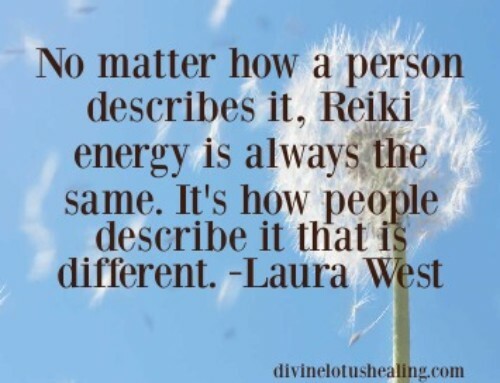 This brings up a great point by the way, to resit a Reiki class you don’t always have to take the same class with the same teacher. Sometimes it’s beneficial to take the same level of training with a different teacher. 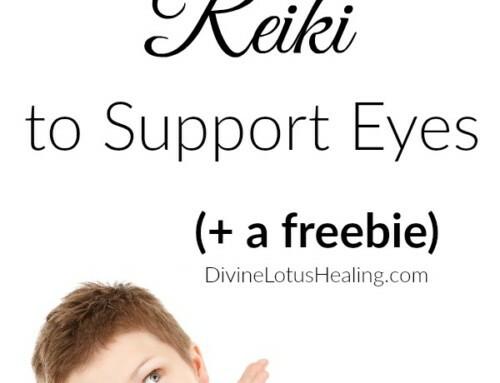 This teacher might have other points of view to offer your Reiki practice for variation. In my personal Reiki learning journey I have learned from three different teachers in three different lineages and each time I have learned with each of these people they all have brought wonderful specific personality qualities to their teaching that I enjoy and honor for its uniqueness. Practicing Reiki can sometimes be an isolating experience. 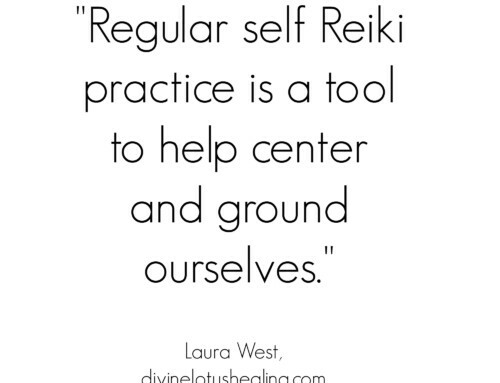 While self Reiki practice is important, beneficial and valuable, it often happens alone. Sometimes, you may find that you have an experience with the energy and there’s no one to give you feedback about what just happened. 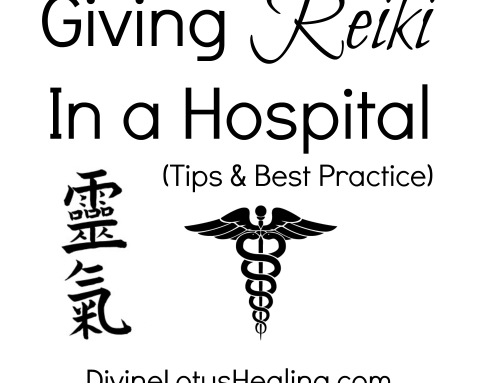 Similarly, for people who practice giving Reiki treatment to others it can be an isolating experience as well. For example, Reiki practitioners with sound ethical boundaries will not discuss their clients experiences with other people. Thus, they are left on their own to make meaning of their clients energy experiences. Resitting a Reiki class can help connect you to colleagues and to other people who share a common language around Reiki. 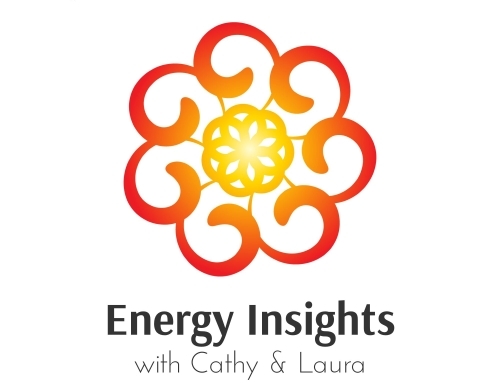 This can help you make meaning of the energy experiences you have been having. When you learn something new there is much value to be gained by revisiting it every once in awhile. In my yoga and meditation practice for example, there is a concept known as beginner’s mind that I strive to cultivate each time I meditate or stand on my yoga mat. I have been practicing yoga for over 15 years with the same teacher. And yet, each time I approach my mat I arrive at my session from a place of having beginner’s mind – that space of entering into practice with fresh eyes, with new intention, with no expectation. Resitting a Reiki class can give you the same experience. 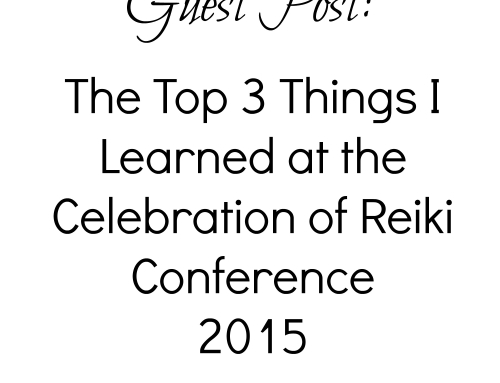 When you resit a Reiki class it can be just as rewarding the second, third, fourth time around. Just as it was the first time. 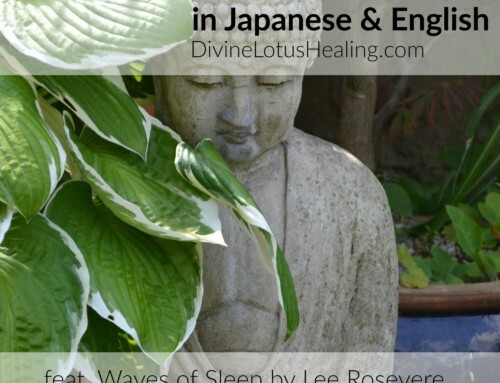 Only in the second, third, fourth times of taking the class you can learn deeper more nuanced things about not only the content but perhaps about yourself and your relationship with Reiki. So, what about you? 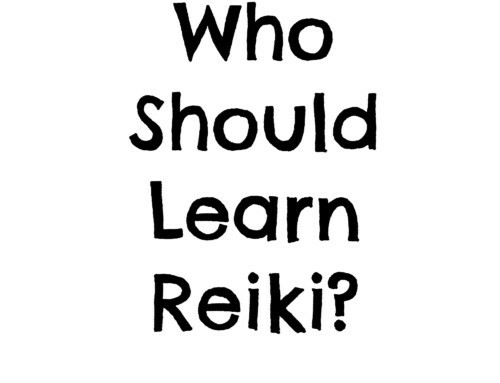 Have you ever resat one of your Reiki classes? What was the experience like? Let me know in the comments below, I’m curious to hear from you! 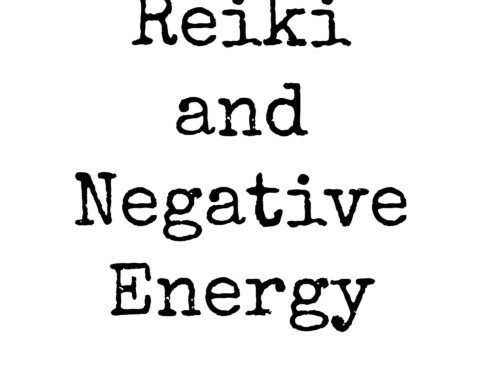 Are you looking for a Reiki class to take or resit in the Boston metro area? Click here. Want to listen to this in podcast form? Click below to listen here on the blog. You can also click the image below and listen to the podcast in iTunes! Wonderful points, Laura! Each time the healing and learning I experienced was different and exactly relevant to what was going on for me in my life. Such a lovely point Rebecca! The learning meets us where we are each time… oh so mindful!